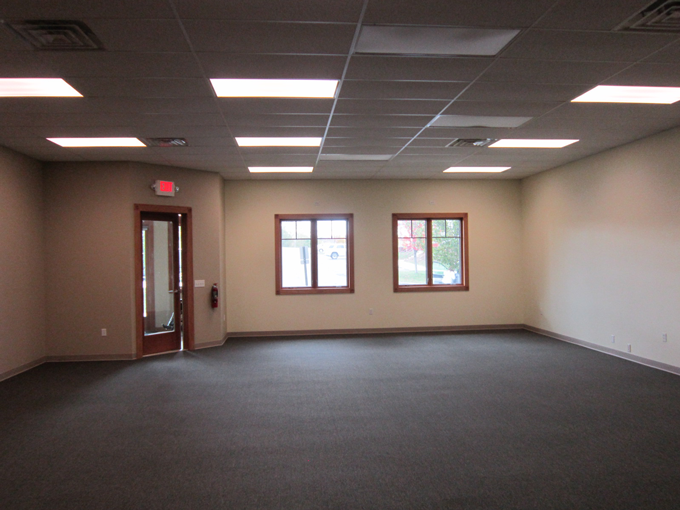 Ashland Park is a commercial and residential planned unit development conveniently located on the south side of Traverse City, Michigan. The project sits on 80 acres in Garfield Township, along the east side of the Boardman River Valley, with easy access to schools, shopping, lakes, trails, and all of the other amenities the Grand Traverse region has to offer. 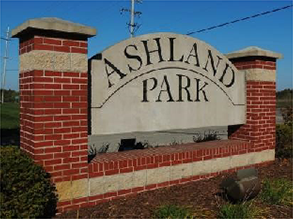 Peachtree River Investments, LLC purchased Ashland Park in August of 2015, and immediately started implementing future development plans. The staff at Peachtree enjoys prior real estate development experience for both residential and commercial properties situated in Grand Traverse and Antrim Counties.